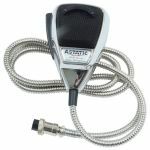 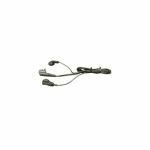 4 PIN STANDARD DYNAMIC ELEMENT REPLACEMENT MICROPHONE WITH 9' CORD AND CONNECTOR. 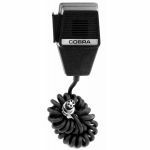 WIRED FOR COBRA & UNIDEN CB RADIOS. 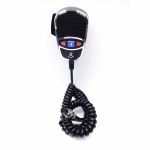 MADE IN CHINA, BULK. 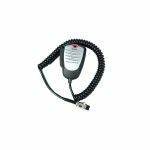 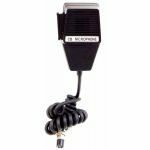 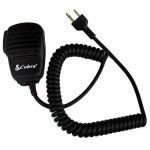 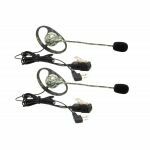 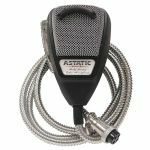 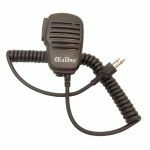 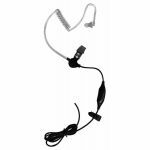 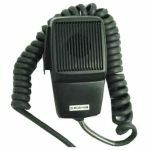 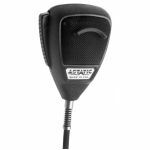 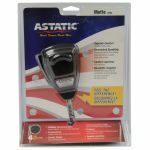 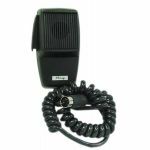 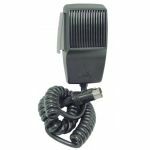 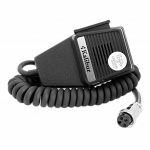 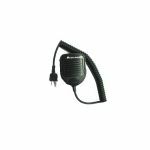 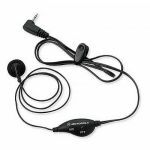 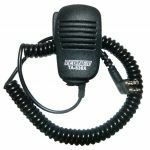 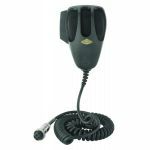 DYNAMIC ELEMENT REPLACEMENT MICROPHONE WITH 9' CORD, WIRED 4 PIN STANDARD FOR COBRA & UNIDEN CB RADIOS. 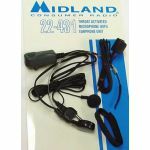 MADE IN CHINA, IN DISPLAY PACKAGE. 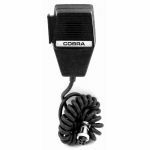 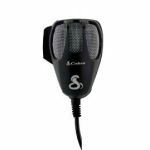 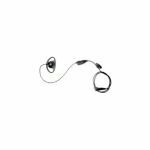 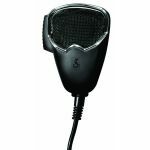 COBRA 5 PIN - DYNAMIC ELEMENT REPLACEMENT MICROPHONE WITH 6' CORD, MADE IN CHINA, BULK. 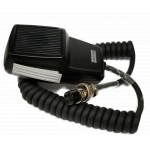 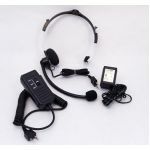 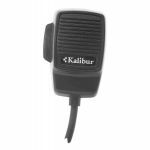 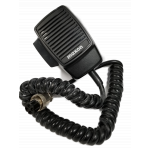 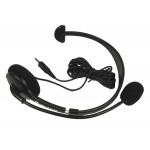 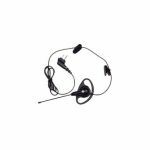 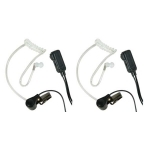 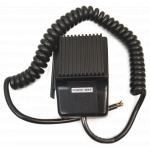 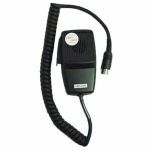 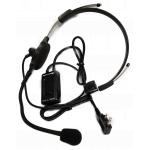 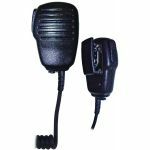 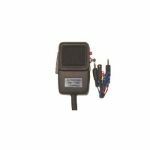 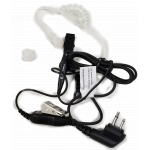 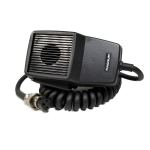 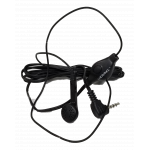 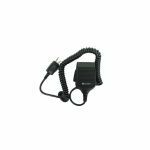 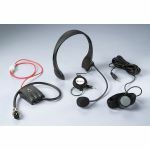 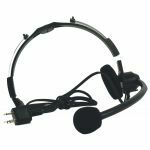 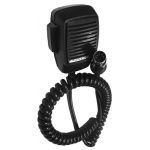 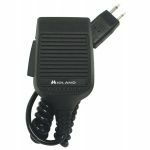 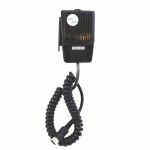 MINI VOICE OPERATED PUSH TO TALK ADJUSTABLE BOOM HEADSET FOR GMRS & BUSINESS RADIOS. 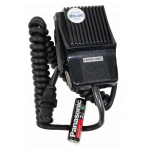 COMES WITH BATTERY CHARGER. 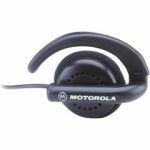 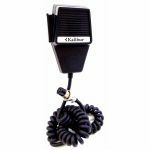 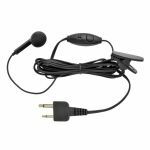 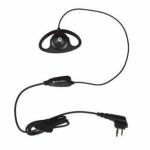 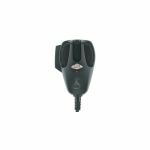 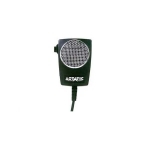 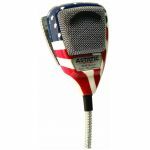 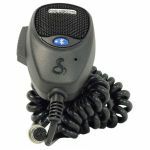 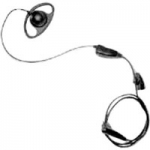 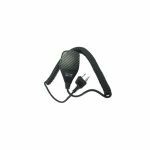 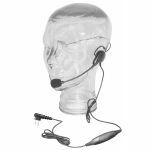 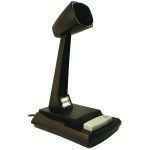 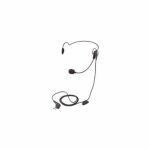 Professional speaker microphone with metal clip for use with 75785 & 75822. 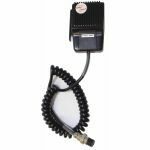 Also fits other makes that require 2 pin connector.